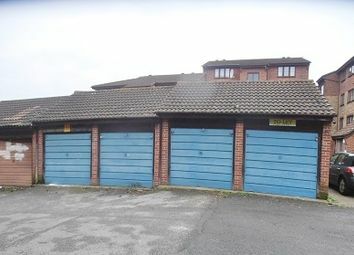 Attractive selection of brick and tile built garages with up and over doors and being in this prime location. 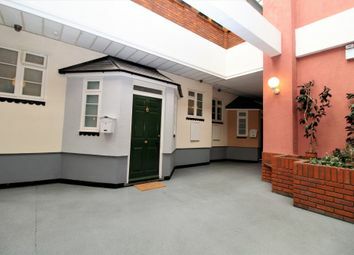 Ring Chester's on for full details. 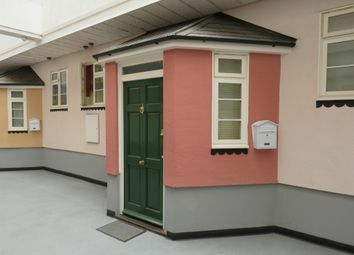 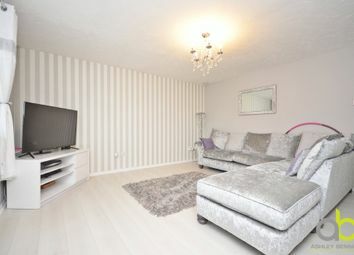 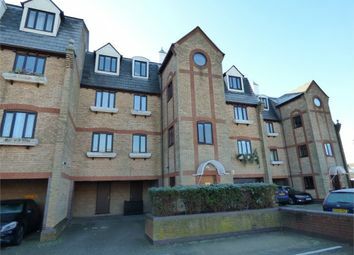 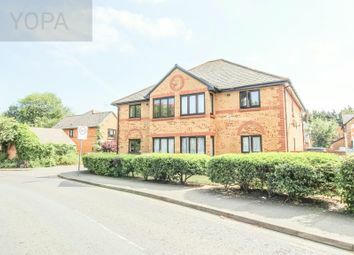 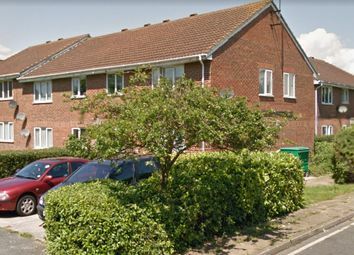 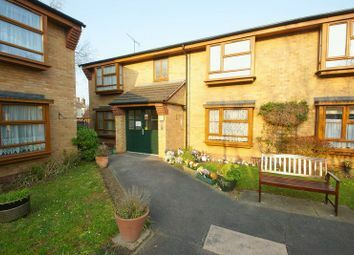 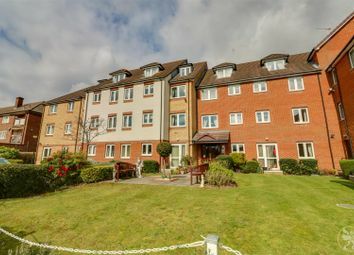 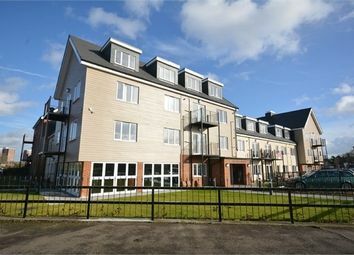 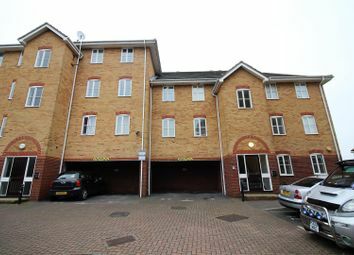 We are delighted to offer for sale this two bedroom first floor apartment. 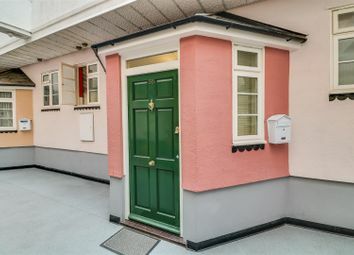 Suitable for an investor. 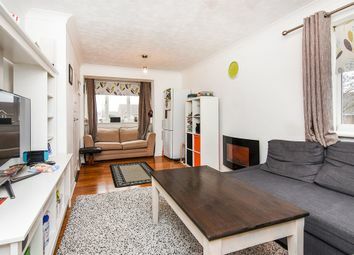 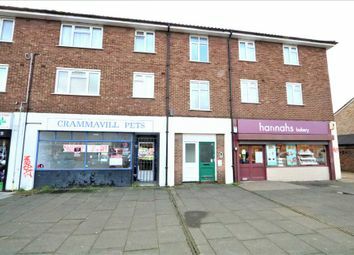 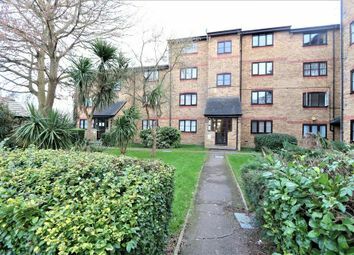 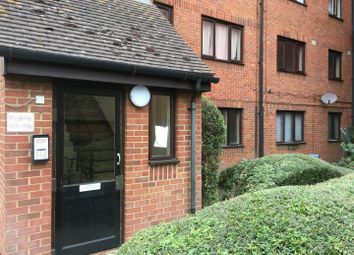 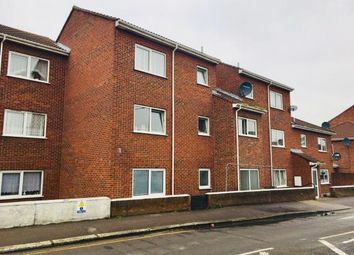 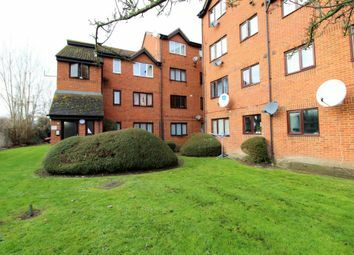 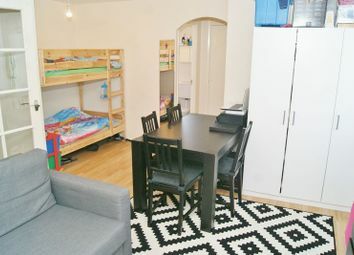 We are pleased to present this one bedroom flat which is currently being refurbished. 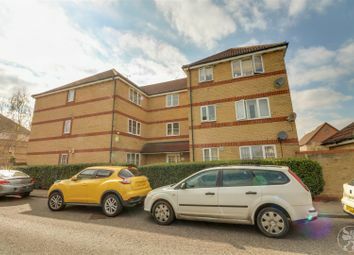 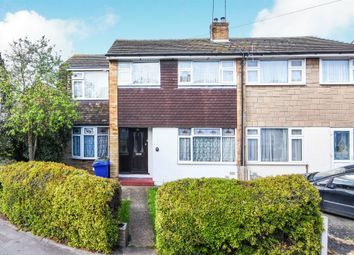 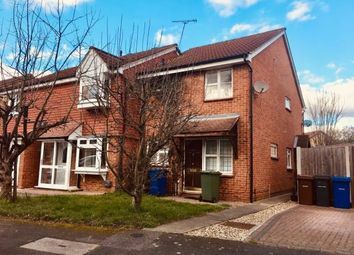 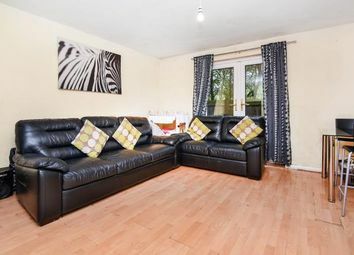 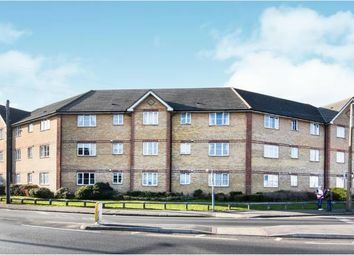 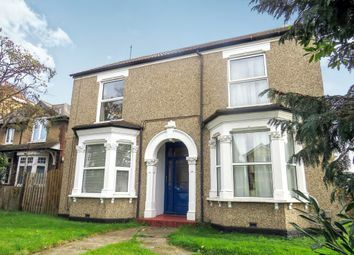 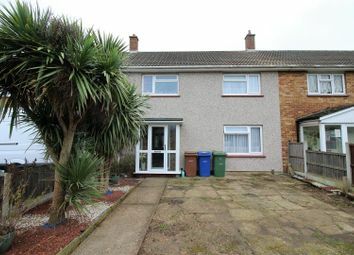 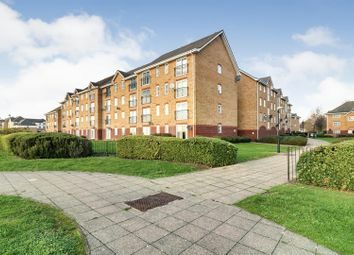 It has good access to the A13 and M25. 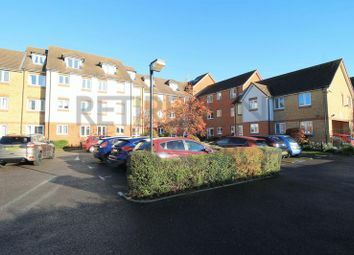 It is very close to Lakeside Shopping Centre with regular buses.